Facts about Acid Precipitation elaborate the detail ideas about acidic reaction. One example of precipitation is acid rain. It is acidic because of the elevated level of hydrogen ions. In other words, it has low pH. Here are acid precipitation facts. 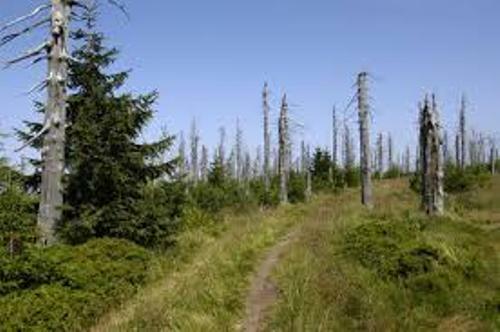 Acid rain gives the negative effect to the environment. It has harmful effect since the acid on the acid rain can damage the aquatic animals, plants, building and infrastructure. Can you tell me the main cause of acid rain? 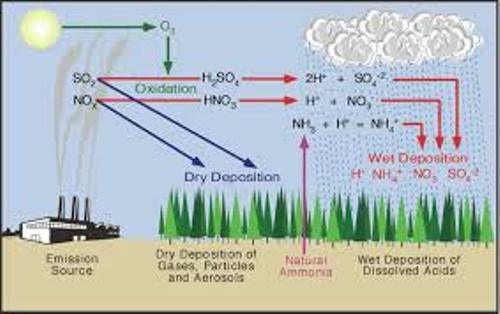 Acid rain occurs because the water molecules in the atmosphere react with sulfur dioxide and nitrogen oxide emissions. In 1970s, the government decided to decrease the release of sulfur dioxide. However, we cannot stop the natural production of sulfur dioxide and nitrogen oxide. The volcanic eruption can generate sulfur dioxide. Nitrogen oxide can be produced by lightning strikes. Check out acid rains facts here. The chemical that you can find in acid rain give bad impacts. The steel on the bridges may corrode because of the acid rain. The paint on the fences, home, building and car peels. 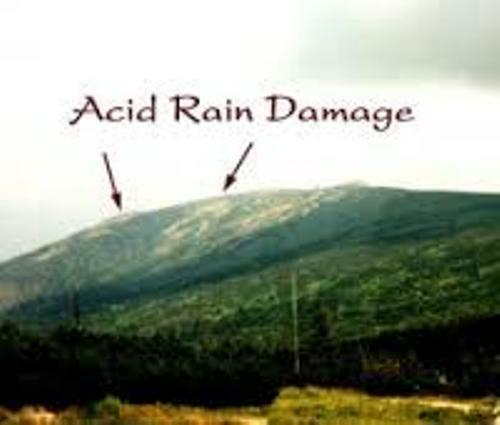 The deposition of wet and dry acidic components can lead into acid rain. The wet deposition is from the cloud water, sleet, rain, dew, and snow. The dry ones include the gasses and acidic particles. The pH level of acid precipitation is less than 7. If the carbon dioxide is eliminated from the water, it has a neutral pH level at 7. The common example is the pure water. Get facts about acids here. John Evelyn was the one who noted the effect of acid city air on marble and limestone in 17th century. The amount of nitrogen oxides and sulfur dioxide was in increased since the era of industrial revolution. Robert Angus Smith was the first person who told people the relation of atmospheric pollution in Manchester and acid rain. 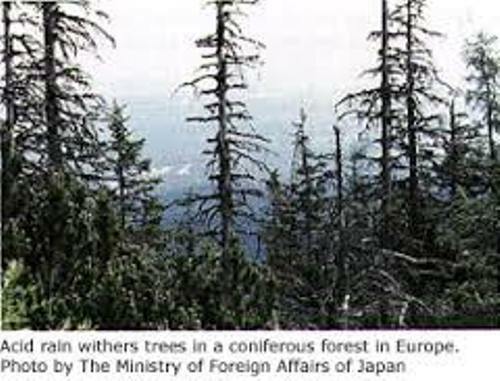 The phenomenon about acid rain gains the attention of most scientists in the world in the end of 1960s. Actually it was discovered in 1853. Do you like reading facts about acid precipitation?